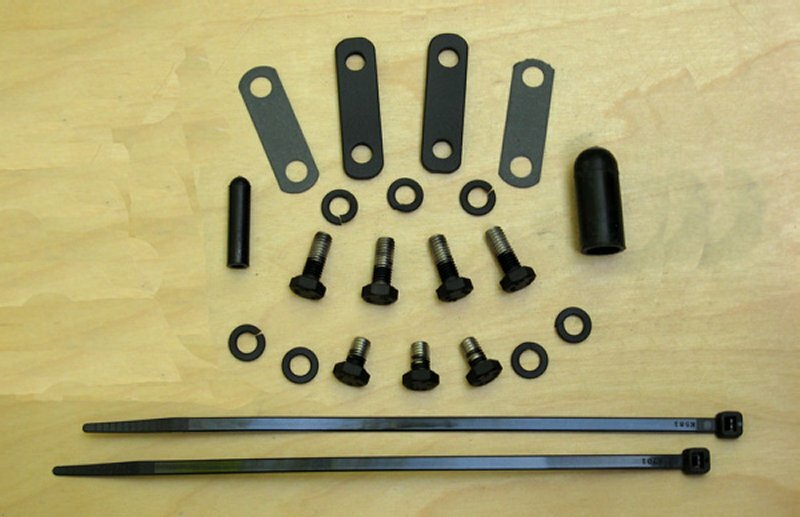 GMan Motorcycle Pair Valve Removal Kit for Suzuki VL800. 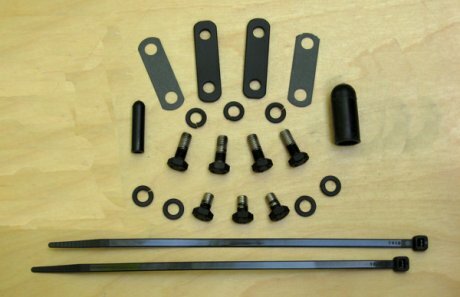 This Pair Valve Removal Kit is designed specifically for the Suzuki Volusia 800 and Marauder 800. The function of the Pair Valve is to "inject" fresh air into the exhaust system at the exhaust port causing burning of the unburned fuel vapors prior to leaving the pipes also thinning out the mixture with enough air to fool exhaust sniffer devices. Review: Great kit ,great instructions very clear and precise. Took me about an hour and a half to complete. It was fiddly and I am lucky that I have small hands but was worth the small struggle. Thanks for a great product and service!